The Independent National Electoral Commission (INEC) says it is too late for any candidate to withdraw from contesting any position in the upcoming elections. INEC said this while reacting to the withdrawal of Oby Ezekwesili as presidential candidate of the Allied Congress Party of Nigeria (ACPN). 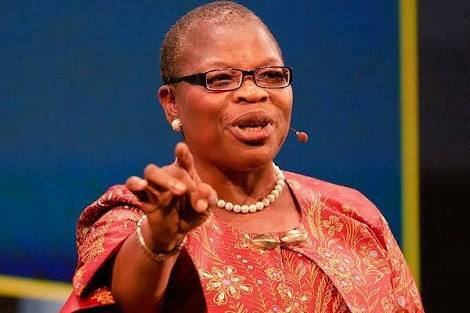 Ezekwesili announced her withdrawal on Thursday, saying she wanted to give room for a coalition against candidates of the Peoples Democratic Party (PDP) and All Progressives Congress (APC). But reacting via a statement, Rotimi Oyekanmi, chief press secretary to the INEC chairman, said November 17 was the last date for withdrawal. The statement read: “It is impossible for any presidential candidate to withdraw from the race now. 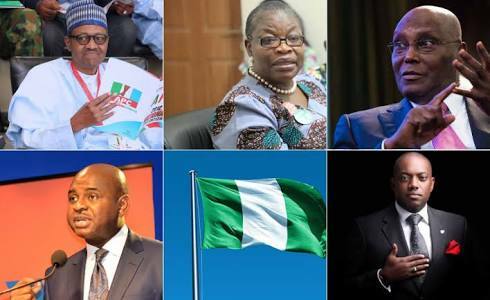 According to the Timetable and Schedule of Activities for the 2019 General Election, the last day for withdrawal by candidates or replacement of withdrawn candidates by political parties was 17th November, 2018 for Presidential and National Assembly Elections.